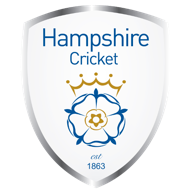 The Royal London One-Day Cup returns on Wednesday, with a repeat of last year's final between champions Hampshire and runners-up Kent live on Sky Sports Cricket from 12.30pm. 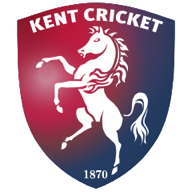 Kent will be looking for revenge when they welcome James Vince's men to Canterbury, having lost by 61 runs when the sides met in the June 2018 final at Lord's. 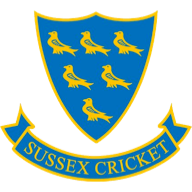 To whet your appetite for the 50-over competition, Sky Cricket statistician Benedict Bermange has compiled a quiz on domestic one-day cricket in England over the years. 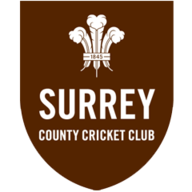 There are questions on last year's competition - including who smashed the most sixes - as well as teasers going back a while.